1-Net is fast transforming itself into Asia's Data Center of Choice and is expanding it data center footprint in countries such as Hong Kong, Indonesia, Thailand and Malaysia. 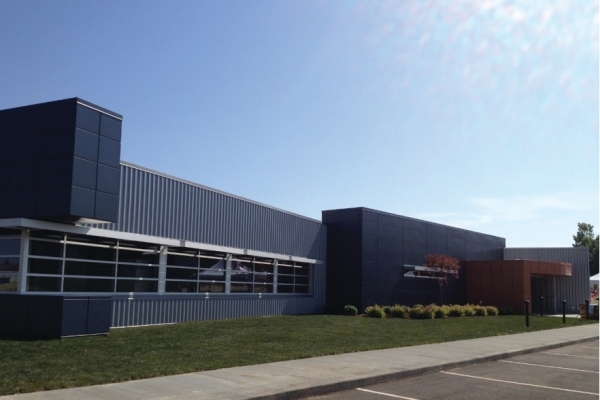 1-Net manages carrier-neutral Internet Data Centers, along with providing a comprehensive range of integrated services including network connectivity, managed services, work area recovery suite, cloud and media delivery services. 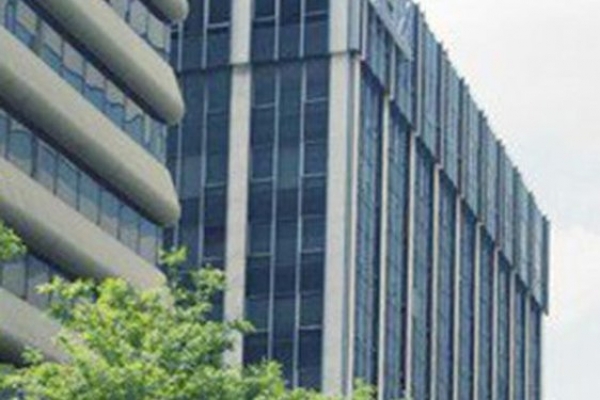 Digital Realty’s data centre is located in the Jurong East area of Singapore, at 29A International Business Park. Located in the northeast of Singapore, Digital Realty’s data centre at 3 Loyang Way is a 177,000 sq ft data centre supported by a Tier III design. 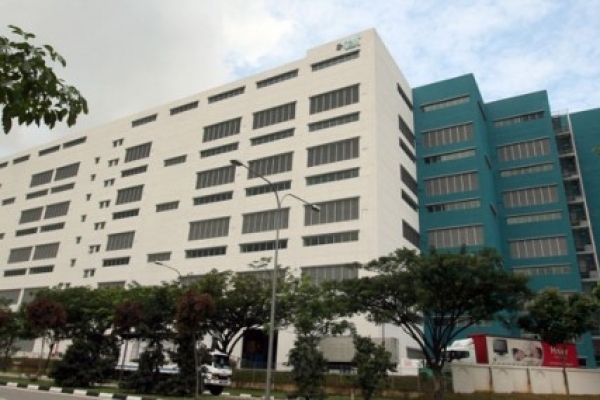 Data Center Vista is a purpose built data center facility in Singapore west. The data center is equiped with top tier data center infrastructure, providing a resilience service to businesses of all kind. DediHouse Networks, LLC and it's severa brands is a web hosting provider established in the year 2013 in Delaware / United States. 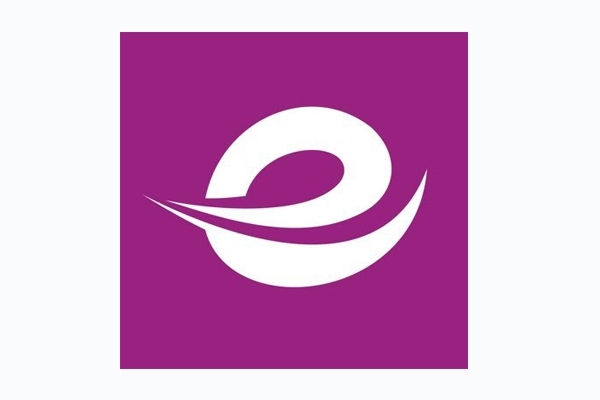 Epsilon is one of the largest independent providers of outsourced connectivity solutions to the world's Communications and Cloud ecosystems. Singapore SG2 colocation and data center at Pioneer Walk are home to the Asia-Pacific Network Operation Center with Internet exchange points access to one of the world's three GRX peering points. 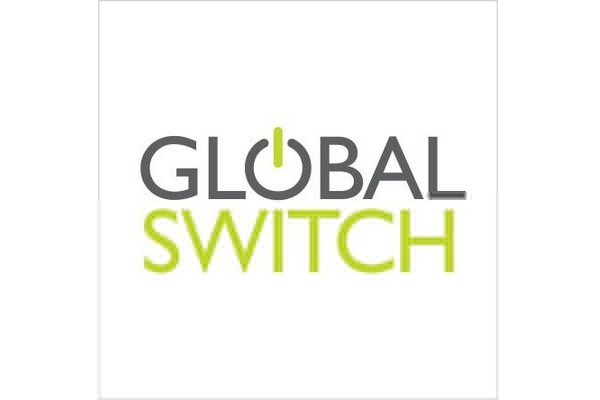 Global Switch’s second data centre in Singapore will be in Woodlands, to the north of the Island and physically distanced from the two main existing data centre concentrations in the east and west. 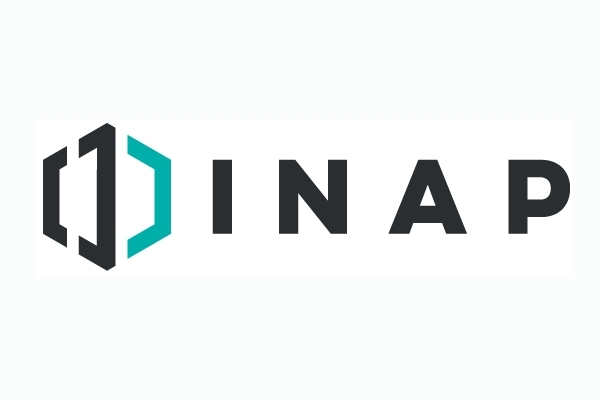 iVisions Global Pte Ltd is a specialised IT services and solutions provider that helps clients plan, build, manage and support IT infrastructure across Asia. 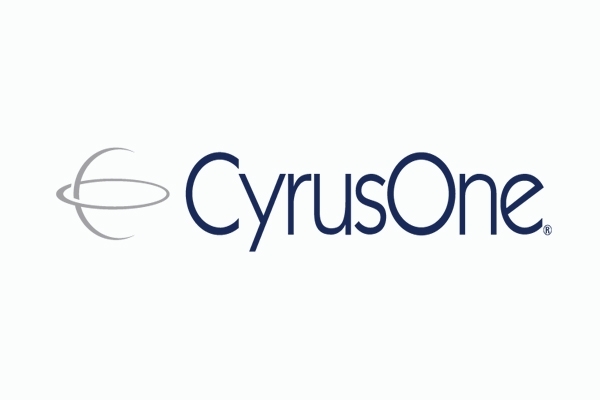 Our efficient, cost-effective solutions, coupled with our excellent partnerships with global vendors, position iVisions as the IT provider of choice for enterprises. Keppel DC Singapore 1 is a six-storey data centre designed to high specifications with an adjoining five-storey annexe infrastructure building located in Serangoon North. The facility is well-served by expressways and major arterial roads which provide easy access to the airport, city centre, and other parts of the island. 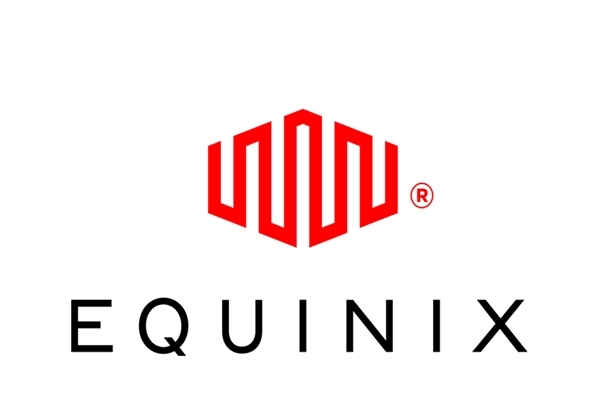 Your data is in secure hands with our multiple built-in redundancies and a complete range of colocation services connected to a wide ecosystem of interconnected networks, enterprises and cloud-based services. 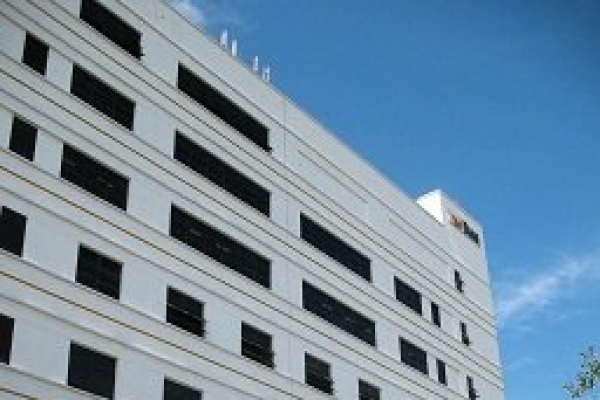 Keppel DC Singapore 2 is a five-storey carrier-neutral data centre designed to high specifications with a four-storey annex infrastructure building located within Tampines Industrial Park. The facility is well-connected by major roads and expressways which provide ease of access to the city centre, ports and other parts of the island. Power your business with our multiple built-in redundancies and complete range of colocation services. Keppel DC Singapore 2 is Keppel Data Centres’ flagship “green” data centre and the first of its kind in Asia. It features an environmentally efficient design that has earned it a Green Mark (GoldPlus) Award from the Building and Construction Authority of Singapore. 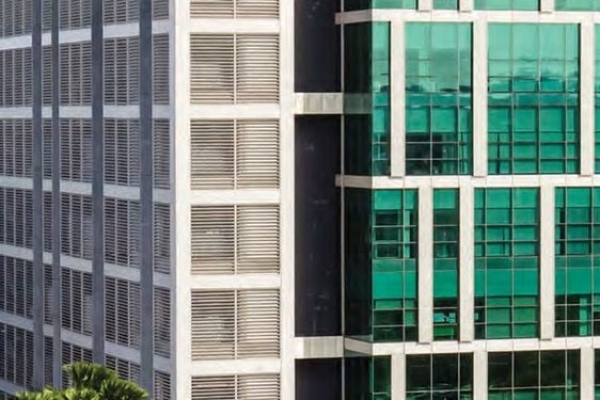 Keppel DC Singapore 3 is a five-storey carrier-neutral data centre providing data centre solutions, dedicated co-location suites, as well as 24×7 technical support. 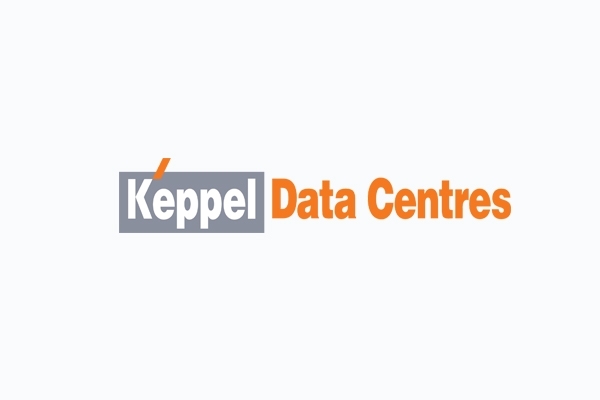 The data centre is owned and operated by Keppel Data Centres and serves the mission-critical requirements of several private and public financial and multinational organizations. Strategically located next to Keppel DC Singapore 2, Keppel DC Singapore 3 seamlessly integrates as a large-scale data centre complex providing quality colocation services for our valued customers. Keppel Data Centres’ second largest data centre in Singapore, Keppel DC Singapore 4, features a Gross Floor Area of more than 182,000 sq ft. 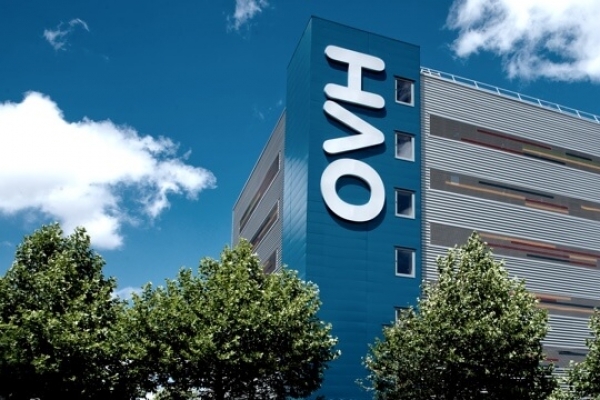 The facility is equipped with robust security systems, and will be fit out to Tier 3, carrier-neutral specifications in tandem with customer demand. Keppel DC Singapore 4 has incorporated environmentally-friendly features in its design and construction. 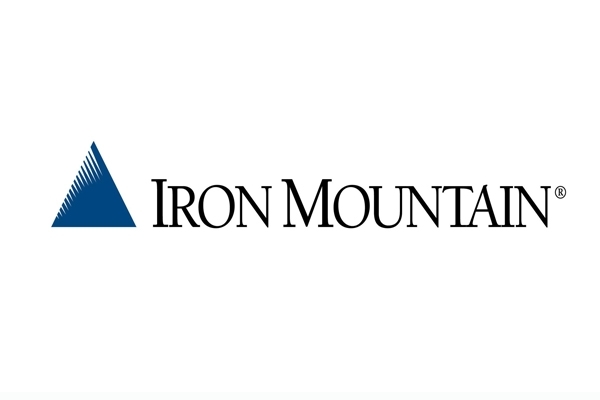 In recognition of its green efforts, the facility received the BCA-IMDA Green Mark Award (Platinum) for New Data Centres and the BCA Green Mark Award (Platinum) for Non-residential New Buildings. 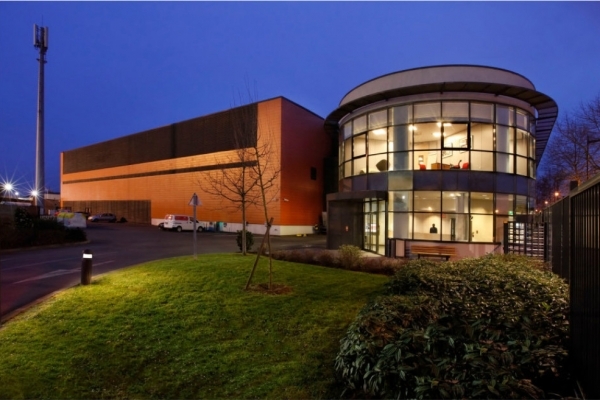 Jurong Data Center is a purpose-built data center with high specification facilities. 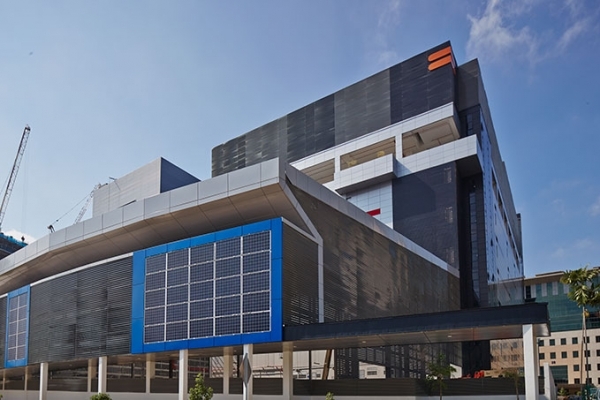 Tai Seng 2 Data Center is a purpose-built six-storey data center. 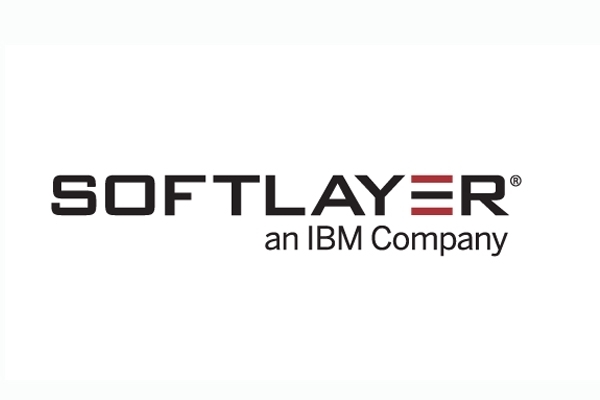 Headquartered in Dallas, SoftLayer is the innovation leader in Cloud, Dedicated, and Managed Hosting, and the largest privately hosting company in the world. STT Defu 1 is located in the east of Singapore, in the Defu Industrial Estate that is undergoing a redevelopment into a green and sustainable industrial park of tommorow. STT Defu 1’s location is also prime for data centre operations with close proximity to the cluster of data centres in Kim Chuan area. Joining STT Defu 1 to form STT GDC’s flagship data centre campus, STT Defu 2 will enable customers to scale easily in today’s highly digitised world. The upcoming data centre will also be outfitted with numerous solutions to enable connectivity within the campus, to other STT GDC data centres, leading carrier hotels and top public cloud platforms. STT Jurong is located in the west of Singapore, providing an effective business disaster recovery option to our data centres in the east. STT Jurong is supported by a Tier III architecture (with enhancement) providing maximum resiliency and flexibility to support high density rack deployments with efficient power design and continuous cooling architecture. 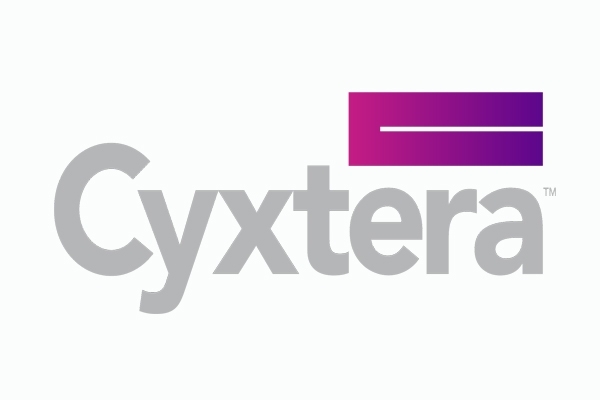 Located in the east of Singapore, the upcoming facility will be built to the highest industry standards to meet the demands of the evolving digital landscape. STT MediaHub is located in west of Singapore in the city’s digital media hub, known as the One-North business park. One-North is a strategic development that is designed to host a cluster of world-class research facilities and business park space and to support the growth of Singapore’s Biomedical Sciences, Info-Communications Technology, Media, Physical sciences and Engineering sectors. STT Tai Seng 1 is located in the east of Singapore with rich connectivity and abundant redundant power availability. Connected via metro links to various Tier 1 submarine cable systems, STT Tai Seng 1 is strategically positioned as a regional connectivity hub to meet the customer demands in the Asia-Pacific markets. 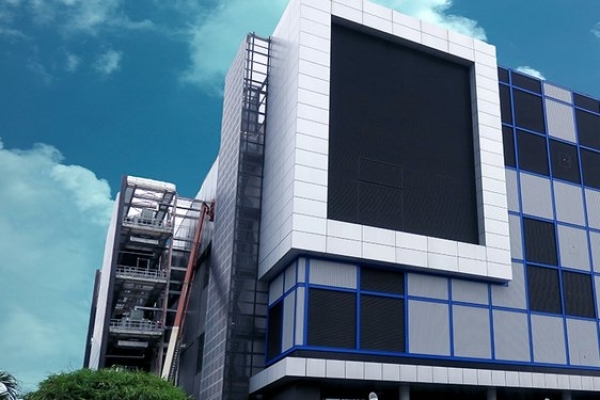 STT Tai Seng 2 is located in close proximity with STT Tai Seng 1, within the same facility as numerous Tier 1 carriers and cable landing stations providing excellent connectivity options to major telecommunications networks. 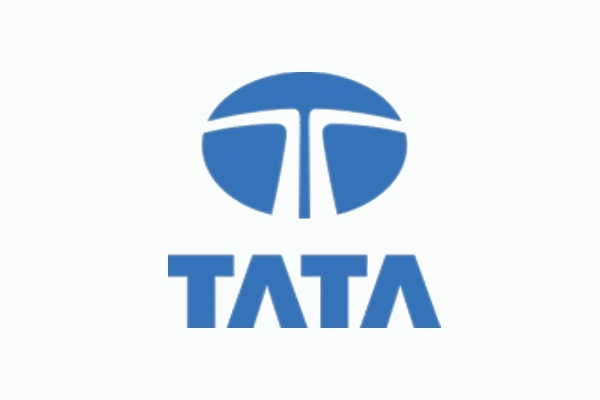 Tata Communications Singapore GS is located in the area Singapore, Singapore, and the colocation data center is carrier neutral. 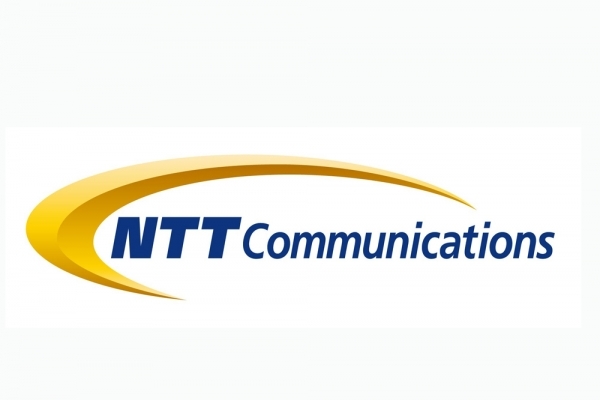 Tata Communications Singapore TCX is located in the area Singapore, Singapore, and the colocation data center is carrier neutral. Telehouse Singapore is a state-of-the-art Tier 3 plus data centre situated in a prime industrial location in the east of Singapore Island.